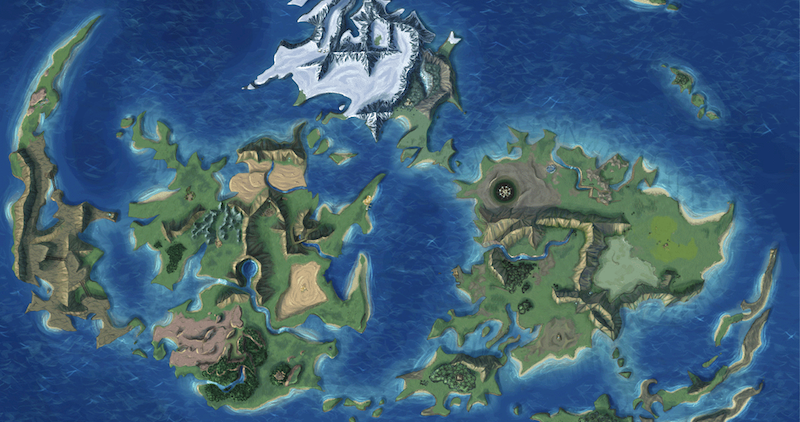 Will the upcoming remake of Final Fantasy VII have a world map? WE SURE HOPE SO. Today on Kotaku Splitscreen, we’re talking about the ambitious multi-part Final Fantasy VII remake, which was looking hot at the PlayStation Experience earlier this month. We also dig into console exclusives, Hanukkah songs, and how it makes me grumpy when people pick “Game of the Year” before 2015 is over. You can listen to the new episode on SimpleCast. If you like the show, come subscribe to us (and leave a rating!) on iTunes. If you don’t like Apple, you can subscribe to the RSS feed right here.